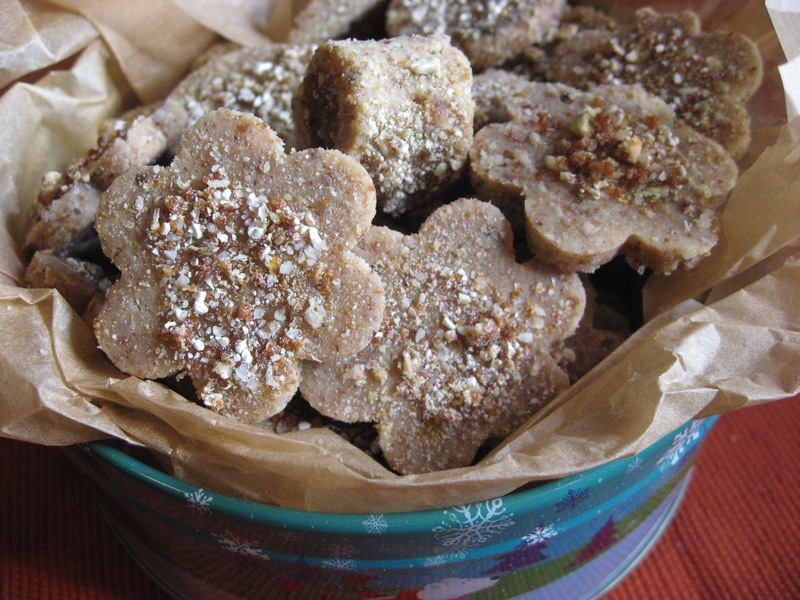 Our Holiday Newsletter contains the recipe for this versatile almond cookie. It's one of my favorites and can be prepared in many flavors, textures and variations. With just a little imagination, you can create mint, raspberry, almond, chocolate or any number of combinations. It's the holiday...time to let your inner chef shine! RT wishes you a very happy holiday season! Sign Up for Newsletter HERE. For Newsletter Archives see list below.